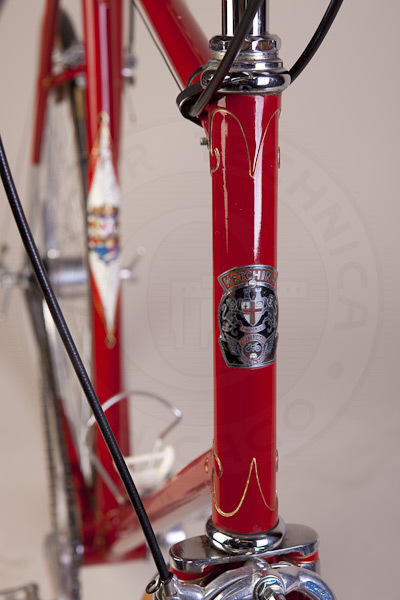 This 1968 Vade Mecum Mk I has its original paint and chrome-plated fork crown and lugs on the fork blades. 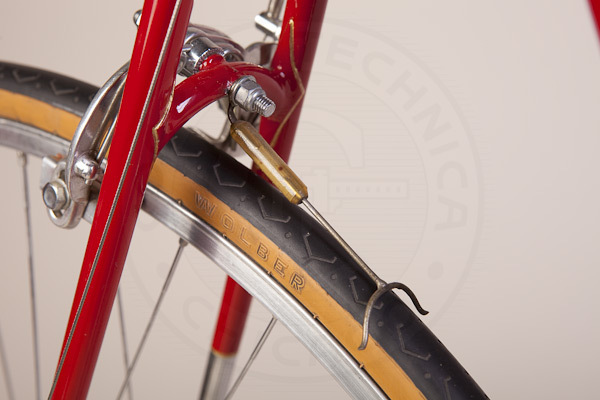 It is shown as one of the examples of this model on the Hetchins website. 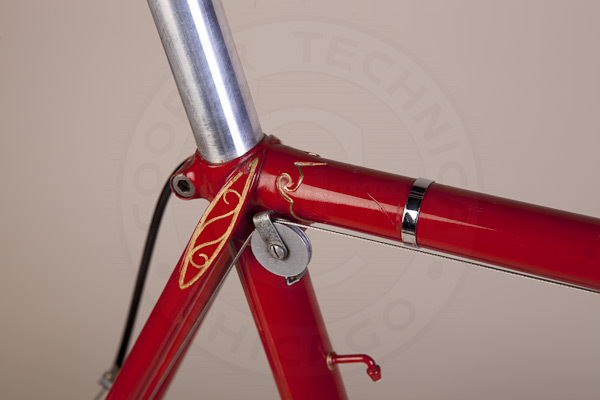 It was built as a track frame, without provision for fenders. 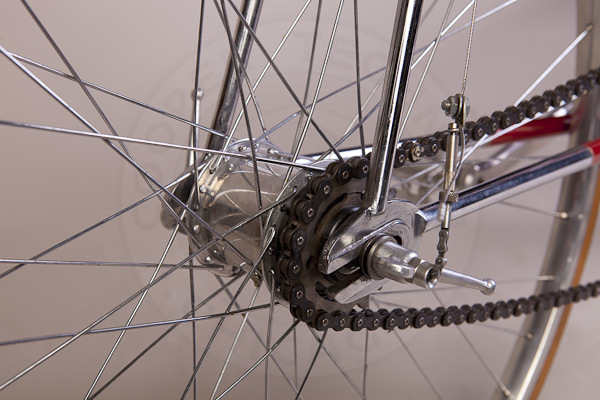 I installed the Sturmey Archer ASC three-speed fixed gear hub. 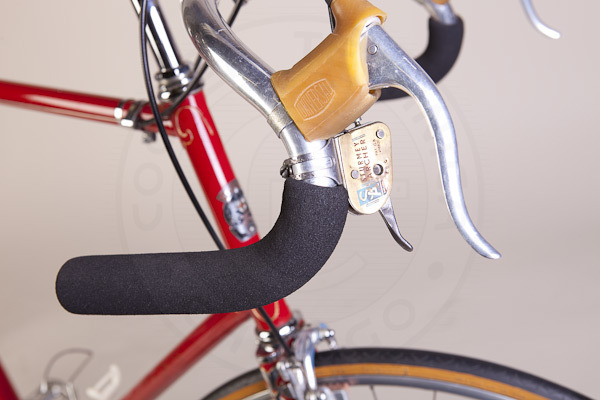 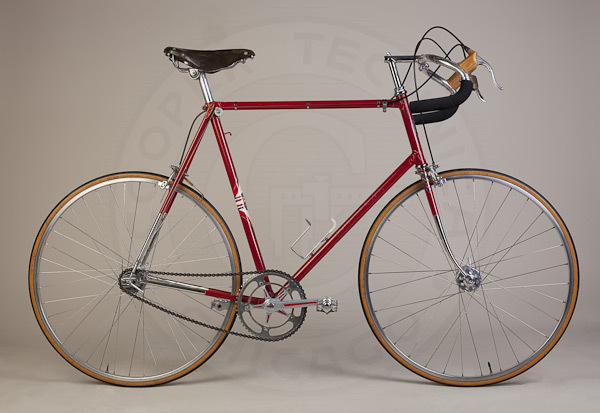 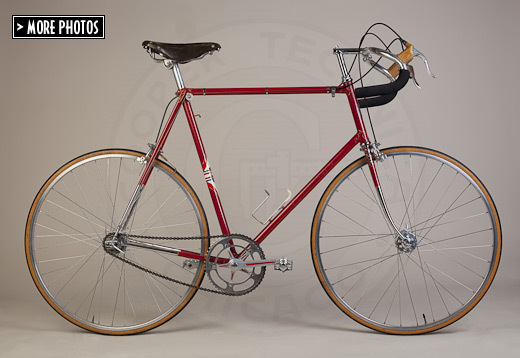 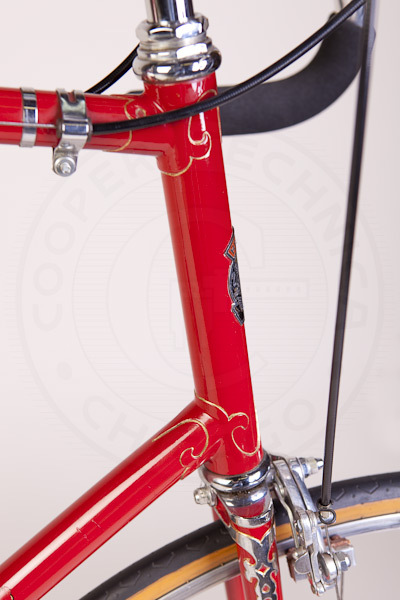 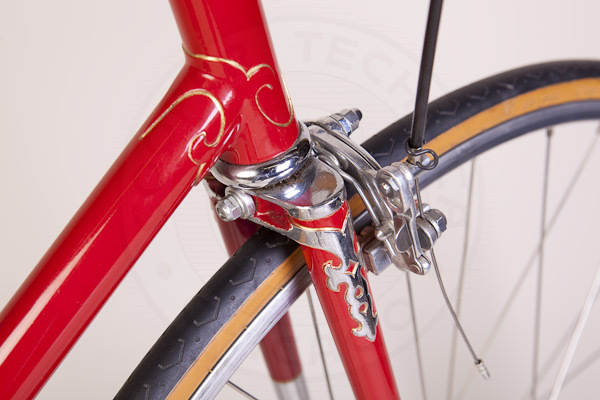 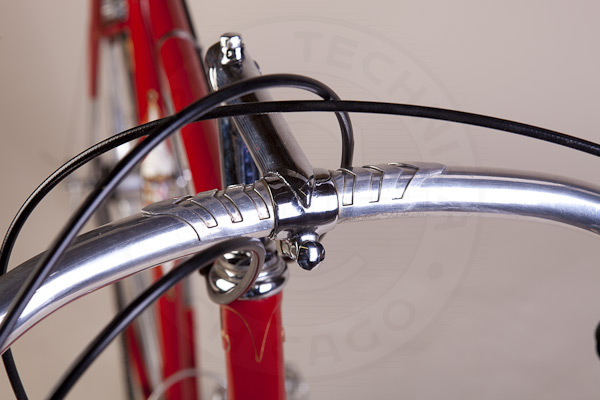 Other components include Universal 68 brakes, Brooks B17 Champion Narrow saddle, and Pelissier alloy handlebars with an Alumite fancy ferrule.